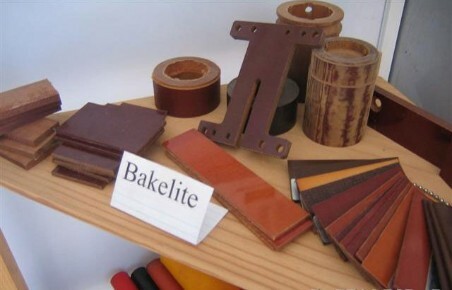 In the fields of electric power and communications Bakelite has assumed great importance, both in its constructional functions as panels, frames and bases, and as insulation material for the working parts. Its ability to hold its shape to extreme accuracy and its high grade insulating qualities. 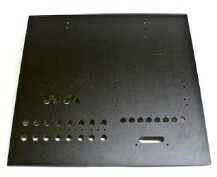 These paper and fabric laminate sheets are used as electrical insulation base plate in transformer and penal and other electrical applications. 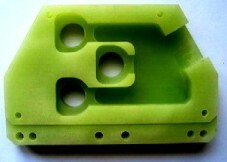 high mechanical strength available to the fabric based sheet and heat resistance lower then epoxy sheet. 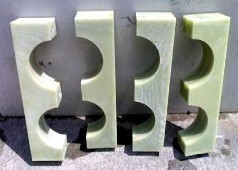 Laminated Bakelite has broadened the application field of Bakelite by so great an amount that the list of services performed by the laminated material alone is almost endless. 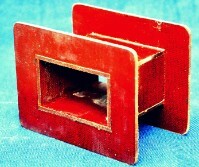 On the score of lightness and certain other advantages this material has replaced metal itself in many functions. Gears made of the laminated sheet have demonstrated their ability to outlast brass, bronze, and cast iron with their own inherent strength, and furthermore to do the heavy work of these metals without the crashing racket. 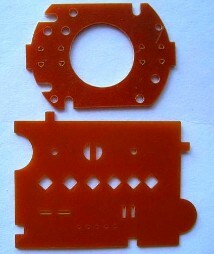 Bakelite gears are used extensively in high speed drives. 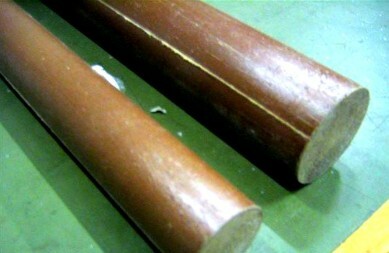 Bakelite laminated serve to drive practically every type of industrial equipment including lathes, boring mills, planers, punch-presses, milling machines, crane bridge motors, shears, ball mills, and high pressure pumps. Procured from reliable manufacturers of the industry, our sheets are widely appreciated owing to their high mechanical strength and heat resistance.